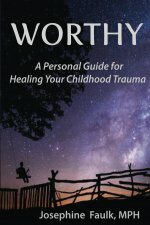 Book Description: In Worthy Ms. Faulk personally guides her readers through The Childhood Trauma Recovery for Adults Program. Readers come to understand that they are not broken, defective, nor unworthy of love, especially self-love. They are, instead, harboring one or more of their wounded child selves sequestered deep within their heart and mind. 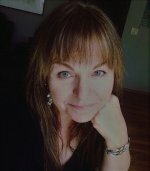 Removing the debris of their childhood emotional and psychological wounding will reveal their True Self, which has always been whole and unconditionally worthy. Author bio: Ms. Faulk holds a Master’s in Public Health (MPH) with a research focus on childhood trauma recovery in adulthood. 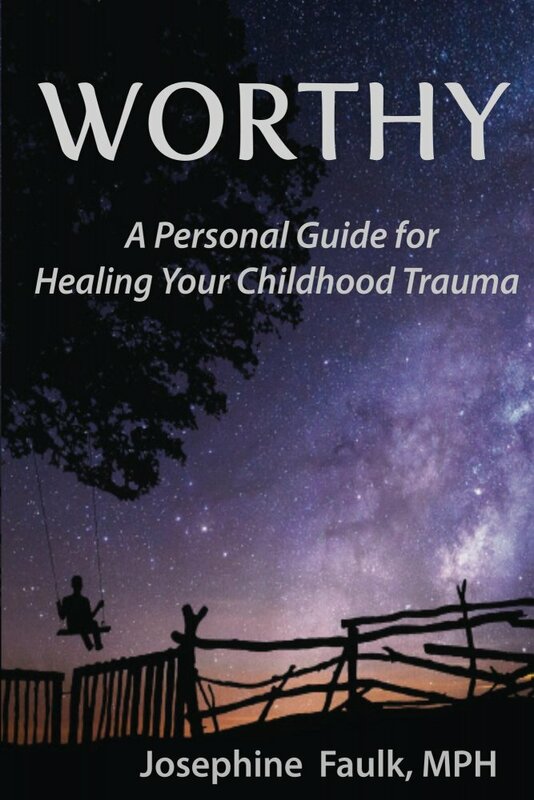 Her academic training, her own lifelong struggle with the repercussions of childhood trauma and her inspiring recovery have coalesced in WORTHY A Personal Guide for Healing Your Childhood Trauma and its accompanying WORTHY A Personal Guide for Healing Your Childhood Trauma WORKBOOK.